What is the Justice and Aid Network? If you are finding a way into the congregation or would like to let the clergy and office staff have your contact details then please fill in the form below. St Mary's will keep this information confidential and doesn't share such details with any other organisation. Would you welcome a conversation with one of the clergy? Please use this box for any optional message that you wish to add. 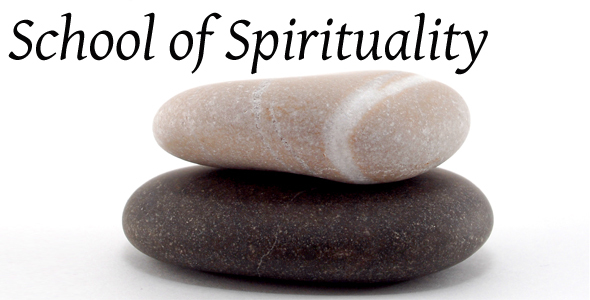 St Mary’s School of Spirituality is a series of one-off sessions that are open to anyone interested in learning and developing their practice of personal spirituality. The most recent series included sessions on silence, “Lectio Divina”, art and prayer, keeping a spiritual journal, the spirituality of Taize and “Capacitar” – the empowering potential of simple body movement. For further information see the notice on the spirituality section of the cathedral notice board. For more information, complete the form below. 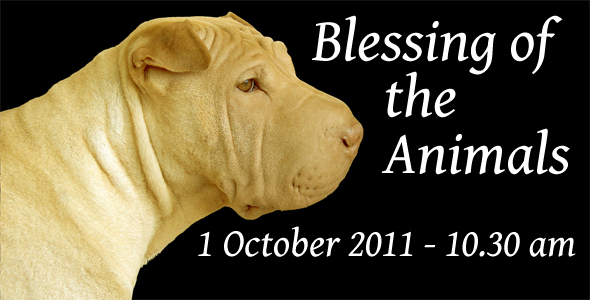 There will be a Blessing of The Animals on 1 October 2011 – the nearest Saturday to St Francis’s Day. All companion animals are welcome to bring their humans at 1030 am. Blessings for all. St Mary’s has a lively programme of Sunday morning events which take place between the Psalm and the Peace during the 1030 am Sung Eucharist. 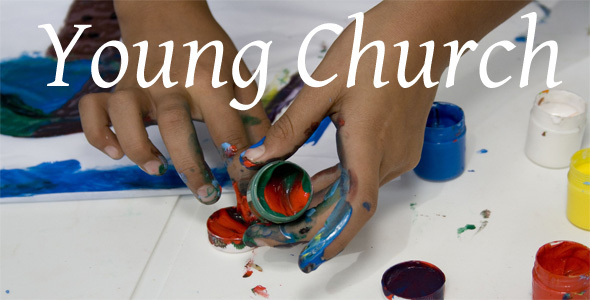 This includes learning about the seasons of the Church Year, singing games with the choir and contact with the clergy. Please contact the leaders via the Cathedral Office for more information. 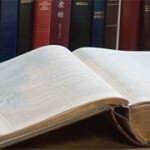 The church is open at service times and at other times by arrangement with the office. 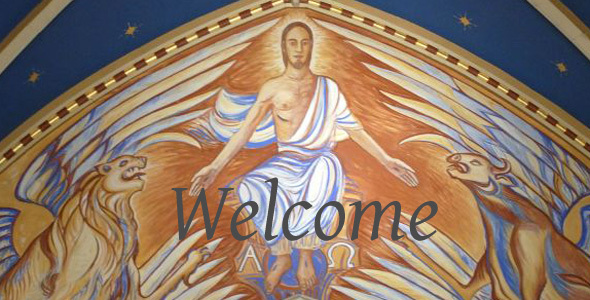 0700 Easter Vigil with holy fire, lighting of the paschal candle, baptism, Eucharist and breakfast. Morning Prayer is said at 9.30 am every day in the oratory. (On some feast days this is replaced by a communion service in the chancel). 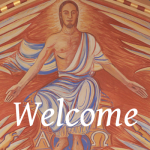 There is a Eucharist at 11 am every Thursday morning in the chancel followed by refreshments in the synod hall. is a charity registered with OSCR, number SC006225.